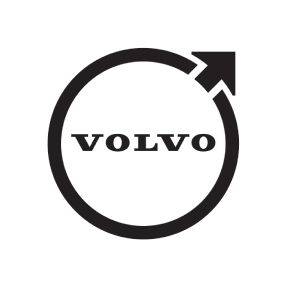 Genuine OEM sport pedals from Volvo draw attention to the footwell- and are designed to harmonize with other interior elements. Manufactured from brushed aluminum. Easy installation. Can be used in combination with other accessories such as the sport steering wheel- gear shift knob- door sill moldings- and floor mats to complete the sport look. For automatic transmission only.